HandgunLicense.com online handgun training course has been fully approved by the Texas Department of Public Safety. As a leader in this type of online training we have worked hard to bring this course to the people living across Texas and are proud to say we are fully approved by the state of Texas. If you want a thorough understanding of the proper use of handguns and to feel confident using them then this is the course for you. Sign up for our online handgun training today and get your license-to-carry (LTC). The range trainer will complete the bottom two portions of the LTC 101 form and be sure to get their signature. Return to HandgunLicense.com to review the “Steps to LTC” to finish up the remaining portion of the process. 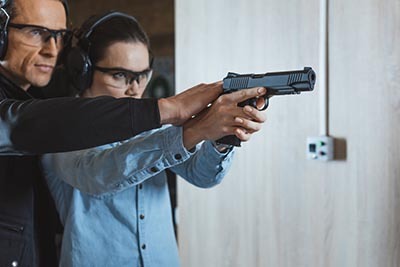 Part 1 (online training): computer Part 2 (firing range): • handgun (.45 caliber or smaller) • eye protection • ear protection • baseball cap • 50 rounds of factory ammunition (no reloads, commercial, etc. allowed. You can purchase your ammunition from the school, your instructor or a retailer) • close-toed shoes • collared shirt to keep you covered from any spent rounds • container to carry equipment and ammunition • pencil/pen and notebook paper • Depending on your shooting range school you may need to also bring a stapler and staples, targets and cardboard but most schools include these as part of the fee. When considering our course over another remember one thing: not all courses are created equal. It’s important to know if a course is approved by the state of Texas. Our course is fully approved, and we are authorized to teach Texas citizens about the responsibilities and benefits of owning a handgun. It is our privilege to do so. 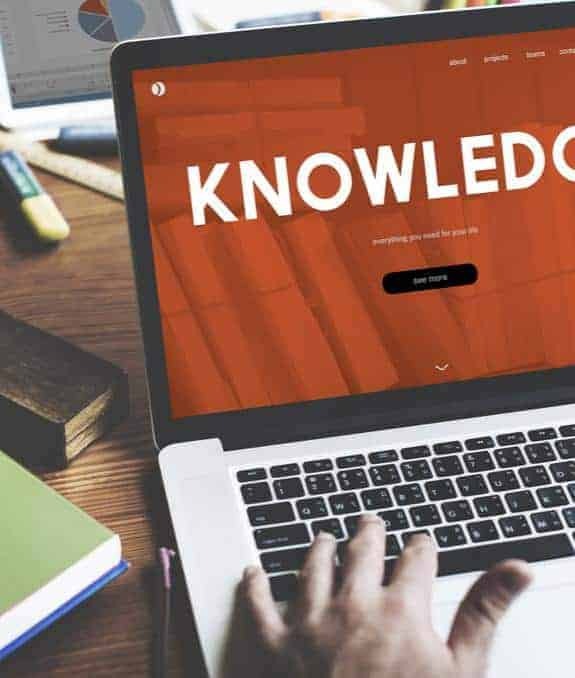 Our content is easily digestible in modules each with its own set of videos outlining in a fun and quick way about each vitally important topic to gun ownership. Our course is laid out in a fun way, but we don’t skimp on quality content. Our content is to the point and touches all key areas relating to your legal rights, gun safety, non-violent dispute resolution and the proper ways to store your guns so that safety is the top priority for all who come into contact with your handgun. Our content is computer-based and works with your busy schedule. The course is set up so that you can login in whenever it’s convenient for you whether that’s after the kids have gone to bed or early in the morning while everyone else is asleep. Our content is found on our dashboard and broken into separate modules. 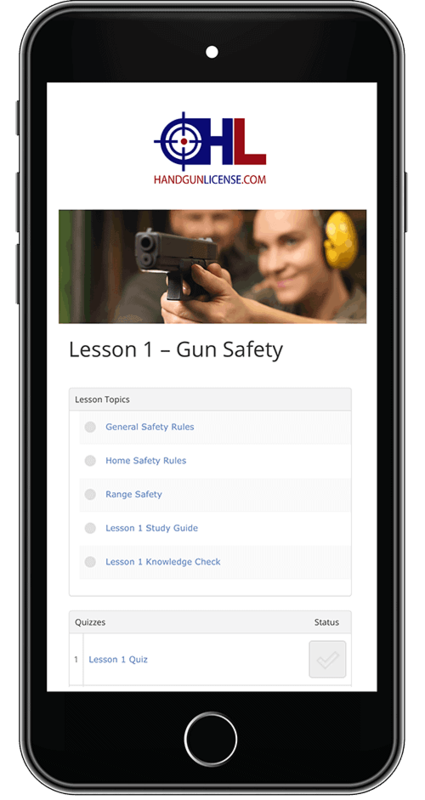 By clicking on a module, you will be able to view those set of videos pertaining to that topic whether that’s gun safety or best practices for gun storage. As you make your way through the course you will be prompted to take a quiz to reflect back on what you learned. Each module builds upon the other so ensuring you watch each module in order will be very important. Taking the next steps to get your license-to-carry (LTC) can seem a bit daunting but we’ve taken all of the guesswork out of getting your handgun license by presenting it in an easy, online format. We hope you’ll sign up today to begin the process of becoming a handgun owner. Module 1: Texas Gun Laws: Learn about laws that relate to weapons and to the use of deadly force. Please stay within the confines of the law. Module 2: Gun Safety: Handgun use and safety, including the use of restraint holsters and methods to ensure the secure carrying of openly carried handguns. Module 3: Non-Violent Dispute Resolution: A non-violent dispute resolution is always best. Come up with a non-violent solution to avoid violence whenever it is possible. Module 4: Gun Storage: Proper storage practices for handguns with an emphasis on storage practices that eliminate the possibility of accidental injury to a child. Each module has its place in providing a well-rounded education of handguns, proper etiquette and using them in real life. Following our modules in the order that they are presented is key to ensuring you finish this online handgun training course with the proper understanding you need to be a responsible handgun owner. All the course content is provided online. When you login you will go to your dashboard and click ‘My Course’ where you will find a list of each module. 1. It may be common sense but always keep the muzzle pointed in safe direction. This means never point your gun at anything you don’t intend to shoot. Finally, be in control of the muzzle at all times so that even if you trip or fall you have a firm grip on the handgun. 2. Firearms should be unloaded when not in use. They should only be loaded when you are on the target range or firing area ready to shoot. Firearms and ammunition should be stored away in two separate, secure areas when not in use. Unload your gun as soon as you are finished. Treat every firearm as if it were loaded. Be sure to handle the handgun properly and check the action to see if ammunition is present. If someone hands you a firearm do not accept it unless the gun is unloaded, and the action is open. The safety helps to ensure proper gun handling but don’t assume it’s on it’s better to perform the basic safety steps for peace of mind. Treat every gun as if it could fire at any time. Never place the safety between positions, it’s better to have it on or off. Never touch the trigger on a firearm until you intend to shoot. Be sure to keep your fingers away from the trigger while loading & unloading. And finally, remember to never pull the trigger when the safety is on or if the safety is between safety and fire. Knowing where you bullet will end up is very important. Bullets travel a long way and can penetrate homes and other materials so ensuring your shot will not accidentally hit someone is good gun safety protocol. It’s important to read and heed all information found on your box of ammunition and make the best purchase to ensure you follow gun safety procedures. By using the wrong ammunition, you can cause havoc on your handgun making it inoperable not to mention causing harm to another. Don’t use improper reloads or ammunition made of unknown components. 6. If your gun fails to fire when the trigger is pulled be sure to handle with care. Remember: your gun is still loaded! 7. Don’t forget to wear eye and ear protection when shooting your handgun. Protecting your hearing and vision is important and not to be taken lightly. Wearing protective eyewear can protect you from: twigs, falling shot, clay target chips, ruptured case or firearm malfunction. 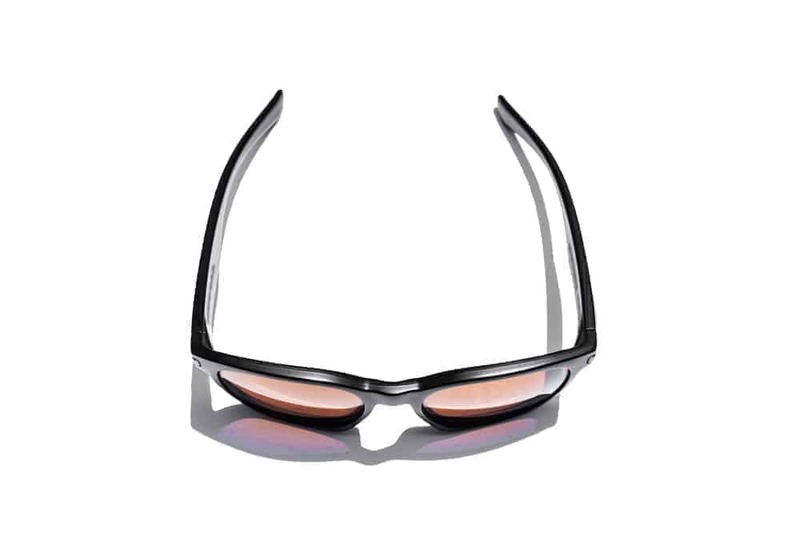 Don’t forget to wear it even after you are done shooting to protect your eyes from: springs, spring tension parts, solvents or other agents. Make sure the action is open and determine that no ammunition is loaded into the chamber or magazine. 9. Don’t alter or modify your gun and be sure to have guns serviced on a regular basis for inspection, adjustment and service. This ensures your gun does not accidentally misfire due to modifications you may have made. Be sure to have a qualified person handle and make repairs to your gun. Each handgun is made differently so familiarizing yourself with the mechanics of the gun will be to your benefit. As you can see there are many components to handgun safety that are important to know as you consider taking this online handgun course to gain your license to carry certification. Sign up today to get a thorough knowledge of gun safety etiquette.